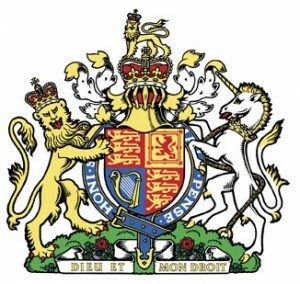 Starting with one simple notion, familiar motifs as used in heraldry are known to originate from early times. The question is: How early? In researching the links between Britain and the ancient near east, art and architecture, having survived, and easier to understand than cuneiform or other ancient writing forms, is an obvious place to begin. Robert Feather’s background and training as a Metallurgist and Chartered Engineer has given him a unique insight into the intricacies of ‘The Copper Scroll’, one of the most enigmatic of the Dead Sea Scrolls. 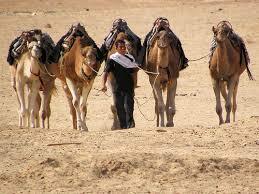 Qumran lies close to the Dead Sea at its northern end, some 40 km east of Jerusalem. Here, in an incredibly dry and sun-bleached area there is, strangely enough, no need for protective sun blocker, or life-guards. Lying some 1200 feet below sea level at the lowest point on earth, the damaging rays of the sun are screened out by the extra layer of atmosphere, and the concentration of salts in the Dead Sea is so high that anyone falling in immediately rises to the surface and like a cork, cannot sink. But why is Qumran so important in historical and biblical terms? 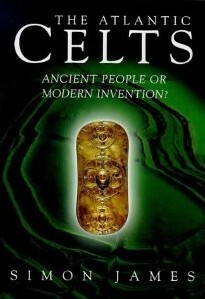 The theory presented by Simon James in The Atlantic Celts: Ancient People or Modern Invention? 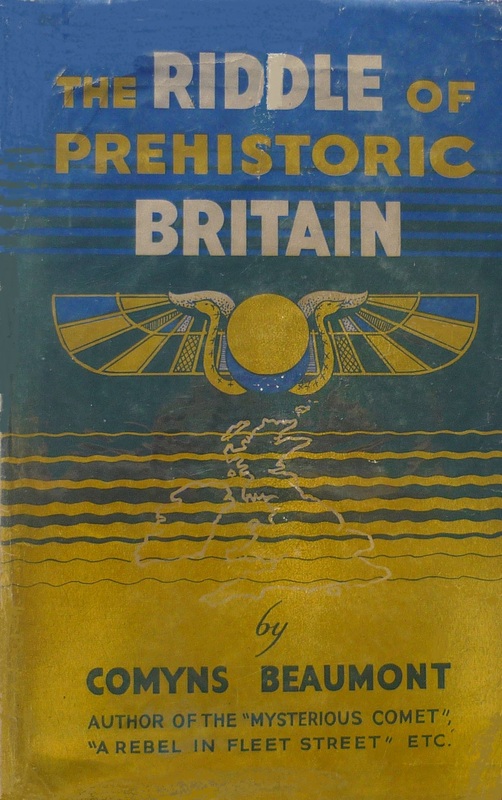 is that the pre-Roman inhabitants of the British Isles were not a single people united by language and culture, that had invaded, destroyed or assimilated earlier unrelated peoples, nor indeed were they ethnically related to the Celts in mainland Europe. 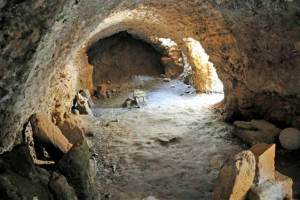 Discoveries in Britain of ‘La Tene’ style artifacts prove only the existence of trading links or raids to and from Europe. The term ‘Celt’ was used by the Greeks and Romans as a designation for some of their barbarian neighbours to the north. ‘Celt’ as applied to the Scots, Welsh and Irish was not used before the eighteenth century, and appears to be an explanation entirely dependent on similarities in language. The term was quickly developed by other scholars to describe cultural or national identities. In his 1707 work Archaeologia Britannica , Oxford scholar Edward Lhuyd proposed that similarities in the Welsh, Breton, Cornish, Irish, and Scots Gaelic languages were attributable to a common European origin. In that same year, the Treaty of Union between England and Scotland created a new political identity: ‘British’. The same political pressures sought the assimilation of Ireland through the Act of 1800. The confusion, however, may have originated with Julius Caesar. He identified three major tribes within Gaul (France) prior to the attempted invasion of Britain, “Gaul comprises three areas, inhabited respectively by the Belgae, the Aquitaini, and a people who call themselves Celts, though we call them Gauls. 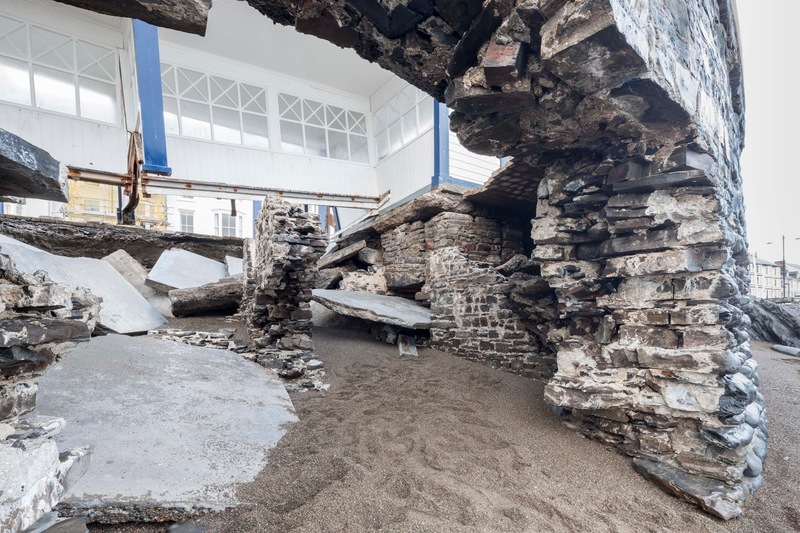 All of these have different languages, customs and laws.” The idea that people living out on the islands of the Atlantic fringe might call themselves ‘Celts’ came much later – and in effect involved the adoption of an imaginary ancestry and heritage. 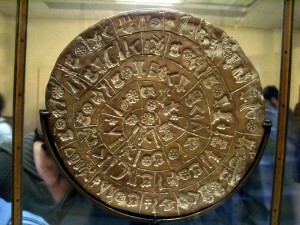 The Britons, who according to the Welsh triads, called themselves Khymry, were not Gauls, never called themselves ‘Celts’ but may have been closer related to the Belgae or Aquitani..
Eight-petaled rosettes similar to those on the Phaistos Disk and on various ancient game-boards, such as discovered at Ur in Mesopotamia, and the example shown here from Knossos, Crete, appeared also on many other objects, over a wide geographical area and span of time. They appear to be solar symbols, or more precisely represent the cycle of birth, death, and rebirth, and so indicated the passages from one state of existence into another. In Mesopotamia, the eight-leaf rosette was also the emblem of the fertility goddess Ishtar and her associated planet Venus. However, this apparent broadening of the symbol only confirms the basic meaning of birth, death and rebirth. In a well-known myth, Ishtar descended into the underworld and was held there as if dead, before she returned to life, just as Venus the evening star disappears from the sky for some time and then heralds as the morning star the return of the life-giving light. 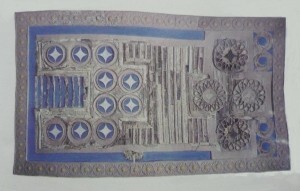 The symbolism is the same as that derived from the cycles of the sun. During the last years of the Roman presence in Britain, in the late third and early fourth centuries, evidence in the form of buried treasures gives a picture of troubled times. 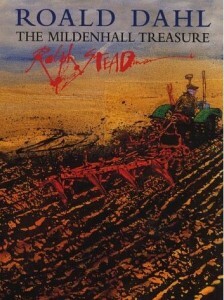 A wealthy family living near Mildenhall in Suffolk, presumably at a time of panic, and intending to retrieve it later, buried a hoard of silver treasure for safety. It could have course already been stolen, and buried with similar intent. Sixteen centuries later, during the Second World War, a ploughman, Gordon Butcher, set his plough four inches deeper than usual. He was on the lookout for coins, for this land had often produced them. He struck some encrusted metal objects which he gave to his employer, Arthur Ford. They returned to the field, retrieving more items. 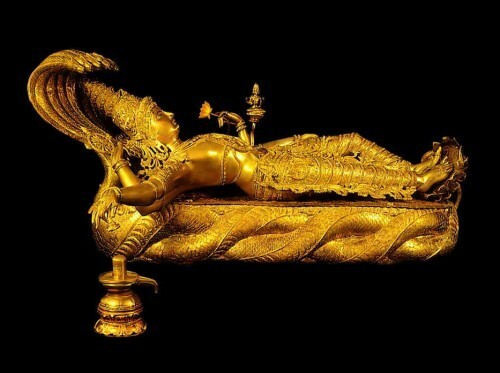 In 1946, an inquest declared the find to be treasure trove, and their true significance came to light. 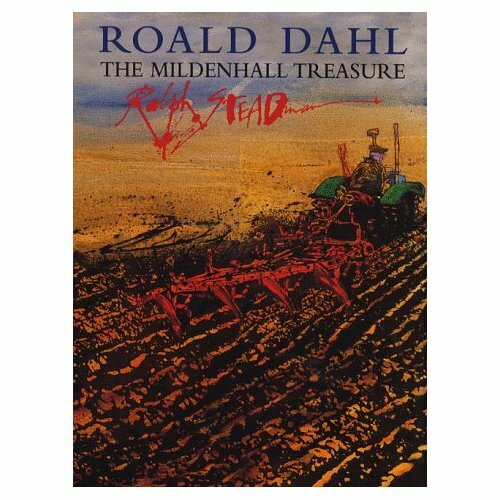 The Mildenhall treasure is probably the most important collection of Roman works of art ever to be found in Britain. 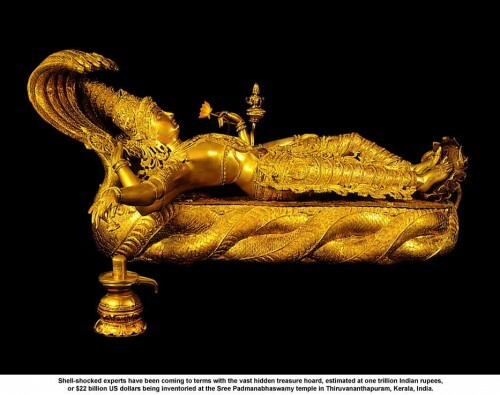 It consists of 34 pieces of highly ornamented silverware, priceless in value, with a total weight of about 25 ½ kilos. 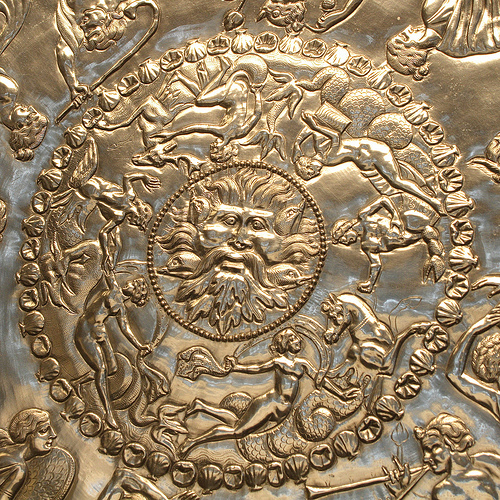 When cleaned, the pieces were found to be in an almost perfect state of preservation, made of the finest quality of silver, dating from the fourth century AD to perhaps as early as the first century, which assuming it was part of one collection at the time of burial, represents a collection accumulated over a considerable length of time. The centrepiece, discovered 25 metres from the remains of a fourth century Roman building, is a magnificent dish, two foot in diameter, and weighing 8 ¼ kilos. A relief shows the head of Oceanus, god of the sea, in the centre, with sea monsters surrounding him. 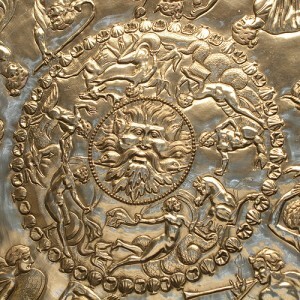 Much of the decoration relates to Bacchus, Pan and female companions, common motifs on silverware of the Roman period. Other pieces of the treasure include a circular niello dish, two convex platters, goblets, a fine bowl with a lid, and eight spoons, five of which are of the kind that may have been used as christening gifts, with the Chi-rho symbol inscribed on the handles, and two with the names Pascentia and Papittedo. Altogether, the hoard forms a curious mixture of pagan and Christian elements. It is thought most of the treasures were either made in Rome or Gaul, but some items, such as the fluted bowl, may have been worked in Britain.. I came to this author via John Mitchell’s “Eccentric Lives and Peculiar Notions” where Comyns Beaumont is the subject of Chapter 15. There he is described as a ‘revisionist geographer’, which, considering he claims many of the original locations of ancient Greece, Egypt, and Palestine in Britain, is something of an understatement. He noticed the similarities between British place names and those in the ancient world, and concluded that many of these places had, in reality, been in Britain itself. Loch Carron in Scotland, for instance, and the nearby village of Erbusaig sounded to his ears strangely like Acheron, the Greek river of hell, and the mythical purgatory Erebus. Achilles, the Greek hero, grew up on the island of Skyros, which could be none other than the Isle of Skye. Bath had to be Athens; the names of the two cities were too similar for it to be otherwise. Then, reasoned Comyns Beaumont, if the Flood had occurred in north-western Europe, it was surely likely that Noah, and every other biblical character, had lived there too. 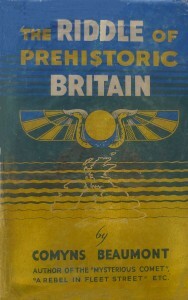 The British Isles were the true cradle of world civilization.